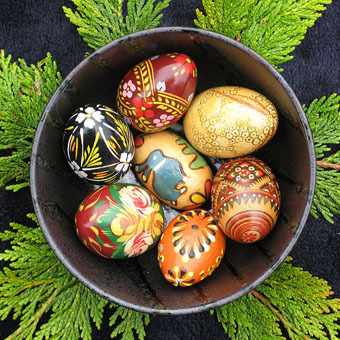 Today we celebrate the festival of the goddess Eostre, which falls on the Vernal Equinox. This Spring maiden heralds the Dawn, New Life and Re-birth. In the plant world there are many many healing herbs that contain phyto oestrogens; known to influence the menstrual cycle, to reduce the incidence of oestrogen responsive cancers and to decrease the frequency and severity of menopausal symptoms. The levels of phyto oestrogens in plants are found to change as the plant grows and matures, much like a woman – green sympatica!! They share similar biological activity with endogenous oestrogens such as interacting with oestrogen receptors in the body but exerting a much weaker effect. 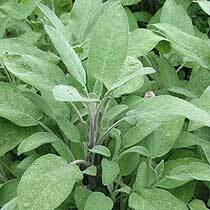 Sage (Salvia officinalis) is a tonic to the nervous system and thought to increase longevity, enhance strength and vitality. She has a toning effect on the reproductive system and is an emmenagogue recommended for delayed, scanty or absent menses. This utertine stimulant action is also useful during childbirth and to expel the placenta. She eases menstrual cramps and can support fertility. But most traditionally used to soothe menopausal imbalances, especially hot flushes and night sweats. Take an infusion sweetened with local honey. Black Cohosh (Cimicifuga racemosa) is one of the most ideal regulator of uterine contractions during childbirth. She increases and normalizes weak and erratic contractions and tones the reproductive tract. Used for painful menses, sore and inflammatory gynaelogical conditions, infections and weakness in the uterus leading to infertility. She is also one of the best remedies for reflex mammary pain during pregnancy, mastitis, ovarian and uterine pain. A helpful ally too in menospausal imbalances. However when we talk of oestrogen we must also mention progesterone. And like the equal night and day of this festival, we also seek balance within our hormonal health. For this the herb must be Chaste Tree (Vitex agnus castus). One of the most important herbs for women’s wellbeing. Hormonal regulator with the wonderful action of balancing the pituitary function. She normalizes follicle stimulating hormone and luteinizing hormone and supports the corpus luteum to produce progesterone in the second phase of the menstrual cycle. She is a fine remedy for PMS, irregular and painful menses, heavy bleeding, fibroids, re-establishing the ovarian cycle after use of the contraceptive pill. She calms and relaxes the emotional distress of PMS and menopausal depression. Stimulates lactation and a most effective support for fertility and conception. As women many of our life events are shaped by our hormones – very often we may feel at the mercy of our endocrine system. Hormones are so intimately connected with our wellbeing that it makes sense to learn to live in tune with our cycles and rock our rhythms! Menstrual Imbalances – PCOS, PMS, PMDD, Endometriosis, Fibroids, heavy, painful, irregular, absent menses etc, headaches and migraines, Endocrine Disorders and Adrenal Support, Conditions of the Reproductive organs. Fertility and the Childbearing Cycle…Pregnancy… Wow! How that changes us…forever…in our bodies, our lives, minds and hearts. I offer conception support through herbs, diet and lifestyle, support for healthy pregnancy and natural childbirth, lactation and holistic postpartum care of the mother. Then after of all that, there is the transition that (hopefully!) sees us become wiser, peaceful more powerful women…Menopausal challenges – hot flushes, night sweats, and threshold phenomenon such as anxiety, depression and loss of libido. What happens in a holistic herbal session? After listening to your health history and present health imbalance, a bespoke herbal treatment may be formulated to support and harmonise your individual constitution and natural optimum state of wellbeing. Herbs facilitate healing in a cellular, whole being and synergistic way. They work within the flow of your individual rhythms. I work with western and eastern botanical medicines that are known to support women’s wellbeing. Herbs and nutrition are also used to support the systems of the body to balance, cleanse and restore natural good health. 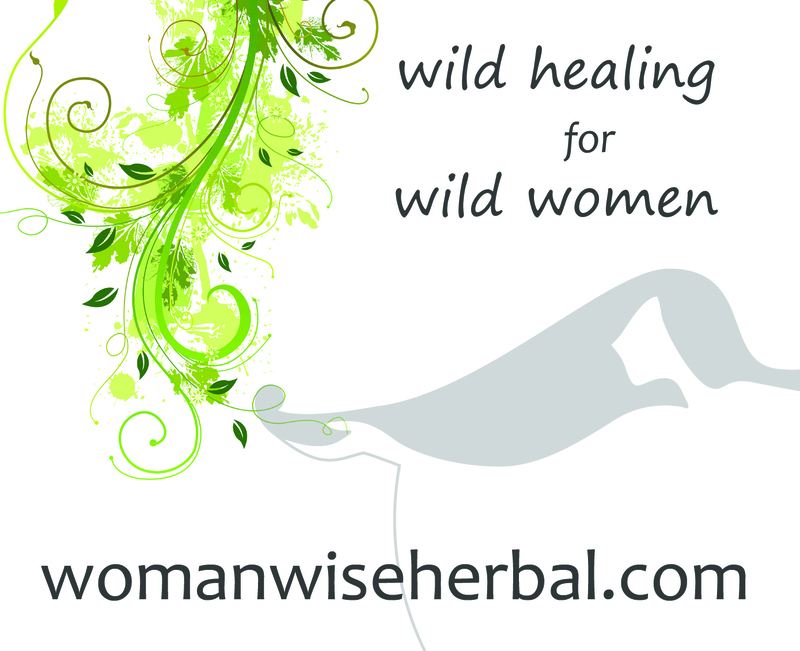 Herbalism and natural healing offers an insightful and sensitive treatment for the cyclic nature of women. 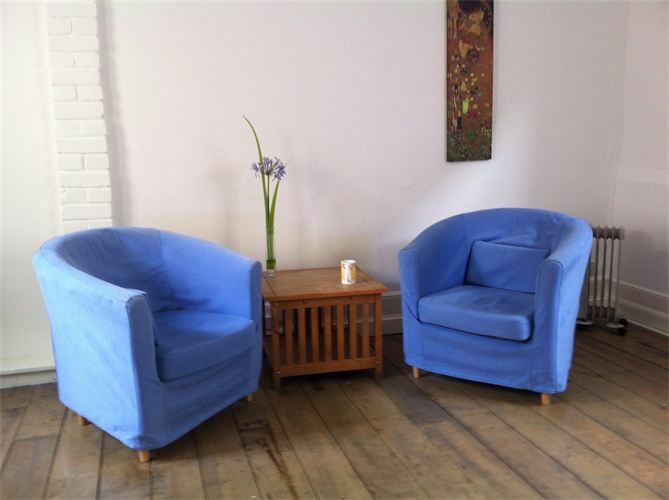 The coaching aspect of the treatment process focuses on a deeper, meaningful experience of your natural menstrual and fertility cycle. Increasing awareness as to how it influences your wellbeing and how to harness this rhythm for healing and creative living. 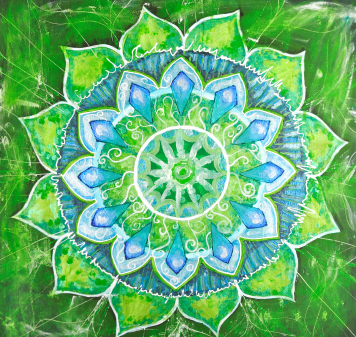 Learning how to chart your cycle and work with your natural tendencies at each threshold (pre ovulation, ovulation, pre menstruation and menstruation) offers the opportunity to reclaim your natural feminine vitality and girl power! 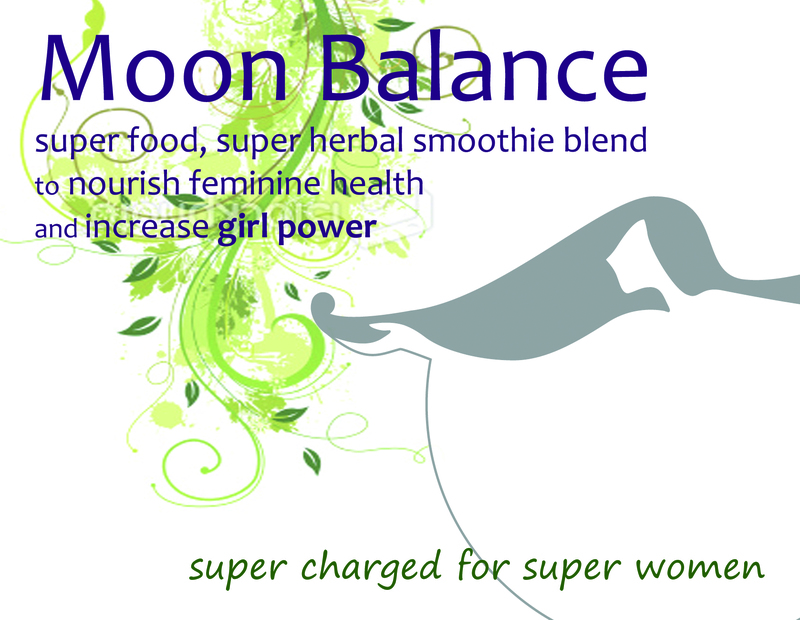 Moon Balance has been designed with a powerful blend of super herbs and superfoods to help women feel balanced, energised and fully in control of their hormones and cycle. Created to nourish feminine health thru all seasons of womanhood and increase girl power! Shatavari…The root is considered the most prized nutritive tonic for the female reproductive system. Increases milk production, nourishes and cleanses the blood and female reproductive organs, regulates the menstrual cycle, increases fertility and balances hormones. It has an affinity with the mind, promoting memory and mental clarity. It is calming, reduces anxiety and increases resilience to stress. 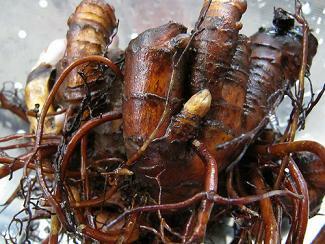 Shatavari is a prime herb for supporting the transition of menopause. Her name translates as ‘She who possesses a hundred husbands’ and energetically she is known as ‘the Power of the Mare’. deep and restful sleep. It regenerates the hormonal system and is a tonic for reproductive tissue. Like all good tonics it is known to be an aphrodisiac. pelvic bowl. It fortifies the immune system both cleansing and nourishing it as well as strengthening the adrenal glands. It is revered for increasing intelligence, longevity, memory and calming the heart. hormonal regulator, blood cleanser, adrenal tonic, blood fortifying, increasing fertility and lactation, mood enhancer, immune and energy tonic.